Find fun things to do in Cambridge, MA. View our list of attractions, activities, events, restaurants and visitor information. Join us on for our 26th Annual Golf Tournament! 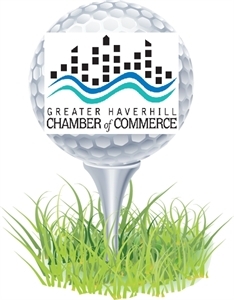 Join us on Monday, September 11, 2017, for the Greater Haverhill Chamber of Commerce’s 26th Annual Golf Tournament! Come by yourself and join a team, or bring your own foursome to play at the Haverhill Country Club. Haunted Attraction - Harrowing Fun Winnekenni Castle is transforming into a haunted place of terror for their annual Halloween attraction. 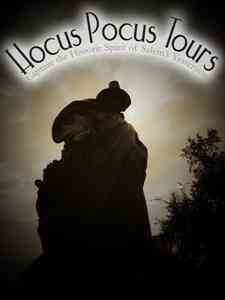 Entertaining, historical accurate walking tour of Salem, MA Hocus Pocus Tours is a family owned and operated evening walking tour. On our 80-minute walk, you’ll experience our unmatched passion for Salem’s history. Imaginative Play - Workshops - Birthday Parties - Drop-off Imajine That is a first of it's kind family and child interactive playspace where human potential has no boundaries. Our unique 12,000 square foot playspace offers an environment where families can create and learn together in a safe and educational way. 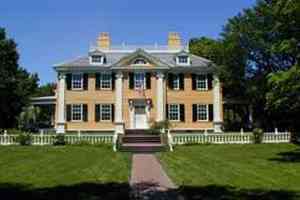 National Park Longfellow House - Washington's Headquarters National Historic Site preserves the home of Henry W. Longfellow, one of the world's foremost 19th century poets. 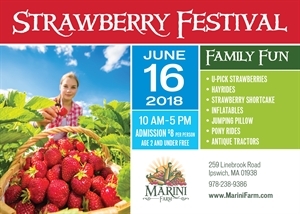 Family fun event with activities for all ages Marini Farm Annual 2018 Strawberry Festival is a family fun event with activities for all ages including farm fresh strawberries and strawberry products, hayrides, strawberry shortcake, inflatables, giant jumping pillow and more. 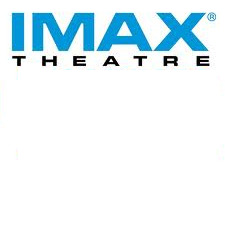 Admission fee is $8.00 for age 2+. Carnival fundraiser will feature rides, games and food! The City of Medford is sponsoring a carnival from Thursday, May 29th – Sunday, June 1st on Medford City Hall Plaza, 85 George P. Hassett Dr., Medford, MA 02155. The carnival fundraiser will feature a petting zoo, rides, games and food. Comedy Show - 18 Short political, personal and social pieces Every Saturday Night, 9pm, at Improvboston. MOSAIC has been with ImprovBoston since February 2007, but has existed in various forms since 2003. Every week we present to you 18 short pieces of the world we live in, the world you live in, the world we share. 45-acre botanical garden of New England’s native plants New England Wild Flower Society's Garden in the Woods is "an eye-popping showcase for our native plants ... there can be few more beautiful places on the planet." The Boston Globe. Come stroll through Garden in the Woods. Walking Ghost Tour of Salem Salem is a city definitely preceded by its reputation. The Witch Trials of 1692 are embedded in the nation's conscious, that dark part of early American history forever shadowing that corner of Massachusetts. 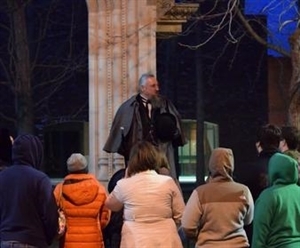 Salems Premier Tour Company Salem Historical Tours and Haunted Footsteps Ghost Tours are proud to offer a unique variety of tours for you to truly experience all of Salem's maritime, witch hysteria, and macabre history. National Historic Site This is the site of the first integrated ironworks in North America, 1646-1668. 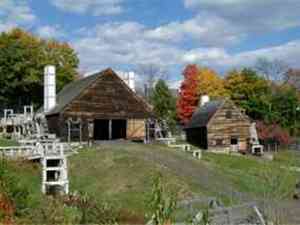 It includes the reconstructed blast furnace, forge, rolling mill, and a restored seventeenth century house. Open Year Round - One of the area's best values! Stone Zoo, formerly known as the Middlesex Fells Zoo, is located on a 26-acre site near the sparkling Spot Pond reservoir in Stoneham, MA. A festival consisting of brunch, and live music. 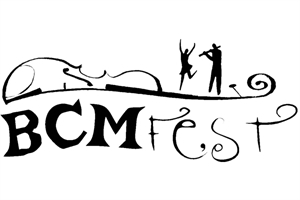 The Boston area’s only winter-time Celtic festival will once again make a warm-weather appearance when Club Passim in Harvard Square hosts the third Summer BCMFest on July 2, featuring 12 hours of some of the best local Celtic music. Children's museum and science museum in one! For more than 20 years, The Discovery Museums has been a leader in quality educational programs and innovative learning for children and adults. 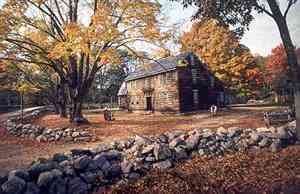 This is walk through Salem Ma Experience America's most bewitching seaport through our award winning historical day walk! Learn about the witch city's most famous roles through history, from it's origins as a rustic fishing village to the city's crucial role in The American Revolution. 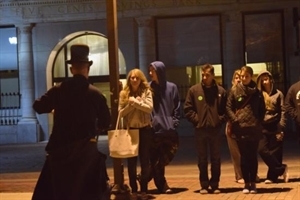 Haunted History Tour Welcome to the home of Salem's best nightly "Haunt and History Tour" Join the adventure every night at 8pm, our licensed guides lead you through legends ,history, and the infamous hysteria of 1692. Welcome - Salem Massachusetts Segway Tours - Witch City Segway. Salem Salem, MA tours, Boston Segway, witch house witch museum hotels in salem mass, things to do in salem, Segway Boston.